For the months of March and April Australian Geographic are raising some much needed funds for threatened Black-Cockatoos across the country, including our very own South-eastern Red-tailed Black-Cockatoo. Each year the Australian Geographic Society runs six fundraising appeals for endangered, threatened or iconic species and/or their habitats. These appeals are run over a two month period in conjunction with Australian Geographic Retail Stores, with ‘Threatened Black-Cockatoos’ to feature as the next big campaign. 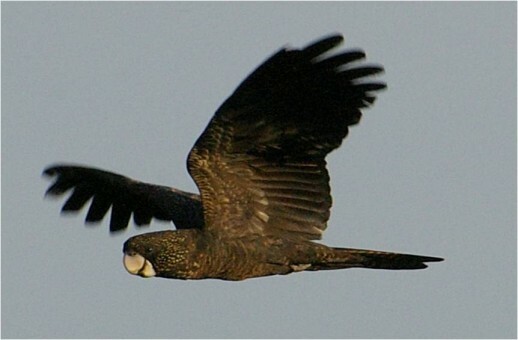 Of the black-cockatoos targeted, as part of the fundraiser, is the nationally endangered South-eastern Red-tailed Black-Cockatoo (SERTBC). The SERTBC has a limited range, occurring only in the South East of South Australia and South West Victoria. It’s critically small population of around 1500 individuals is at risk of extinction from the ongoing loss and decline of the cockatoo’s key habitats. 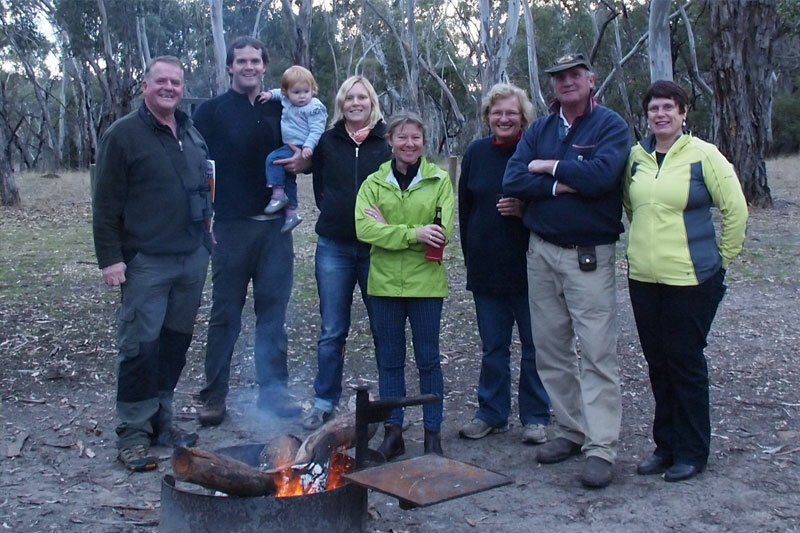 Over the last 17 years the SERTBC Recovery Team together with BirdLife Australia has been working hard to slow the rate of decline through the implementation of a dedicated recovery program. The program, which monitors population patterns, minimises key threats and builds community knowledge and capacity to help improve habitat conditions for the species, is set to benefit from the appeal with Australian Geographic donating half of the funds raised to the recovery project. 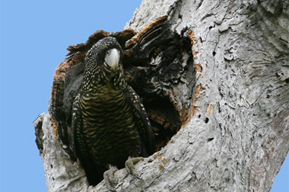 The Kaarakin Black-Cockatoo Conservation Centre will also be supported with the remaining half of all funds raised going towards rehabilitation and recovery of some of WA’s most threatened Black-Cockatoos including Baudin’s and Carnaby’s Black-Cockatoos and the Forest sub-species of Red-tailed Black-Cockatoo. The appeal will run over March and April 2015 with the fundraiser publicised in the current edition of the Australian Geographic Journal, through promotion on the Australian Geographic website and across 60 Australian Geographic retail stores around Australia. Supporters can elect to donate online by clicking here or in-store through a donations box or via the cash register. Kids who donate spare change will receive a fantastic Red-tailed Black-Cockatoo magnet as picture above. 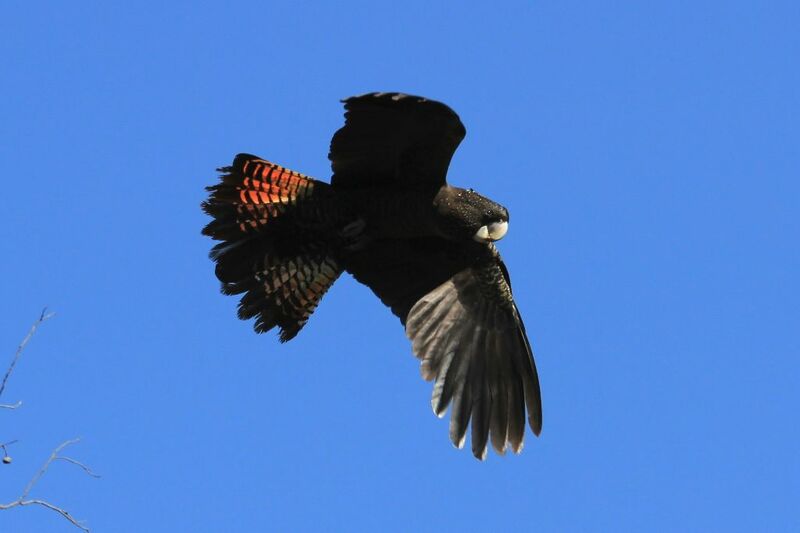 The SERTBC Recovery Team and BirdLife Australia would sincerely like to thank the Australian Geographic Society for this wonderful offer of support to the recovery program, Red-tails and to all threatened Black-Cockatoos across Australia. For more information about the fundraiser or the Australian Geographic Society please visit their website http://www.australiangeographic.com.au/society. With less than 1500 birds remaining in the wild the SERTBC is a species worthy of selection. 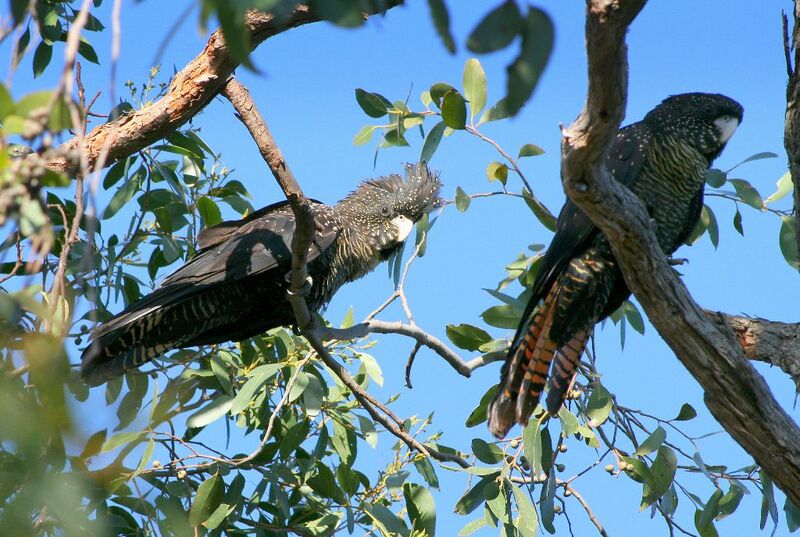 So get donating now to create a brighter future for our threatened Black-Cockatoos!